NB! 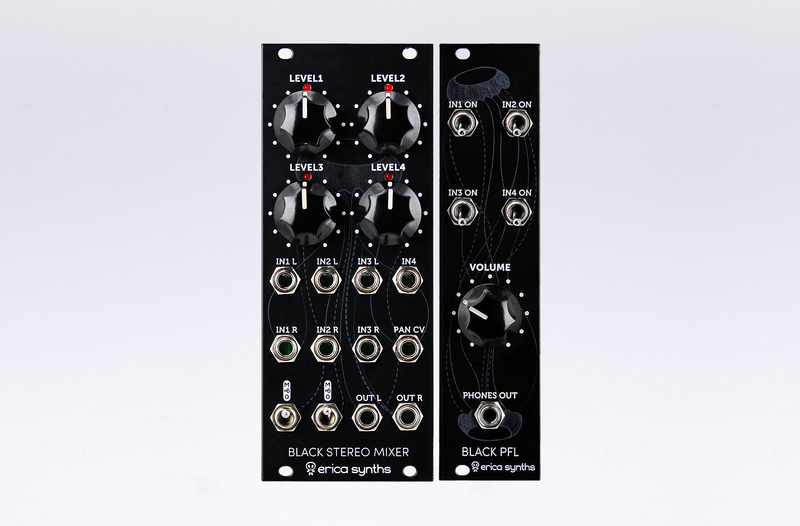 Black PFL Expander is designed to work exclusively with Erica Synths Black Stereo Mixer V2. 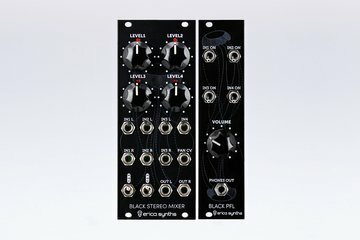 The module doesn’t have a PSU connector therefore it can not be used on it’s own. 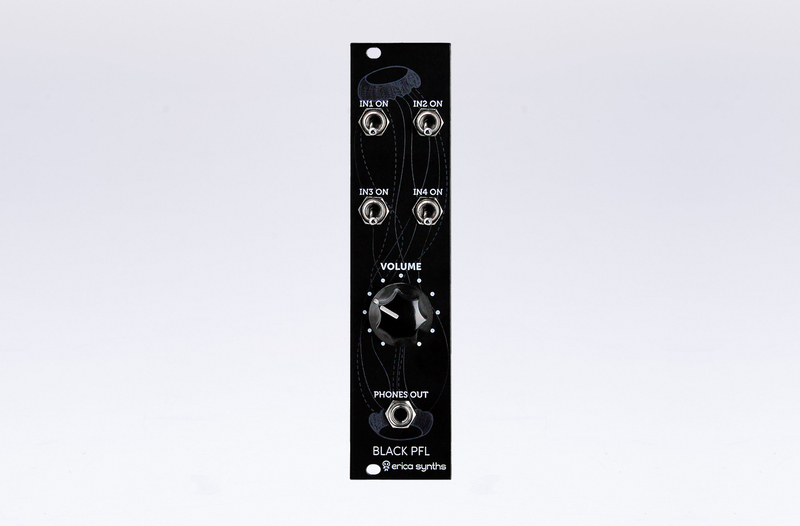 Since modular performances are often about uncertainty, unpredictability and sudden filter resonance screams that can kill loudspeakers, it’s good to know what is it that you are about to fade into your modular mix and this is where the Black PFL Expander comes in! 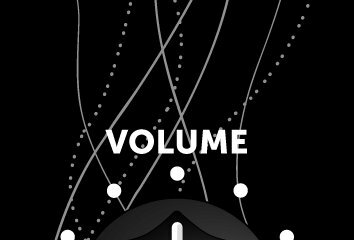 You can monitor each of four Black Stereo Mixer inputs or any combination of them before mixer level knob takes effect.